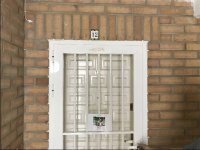 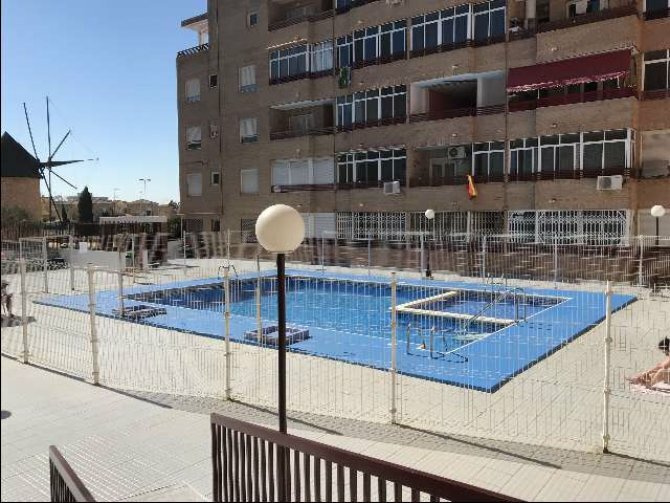 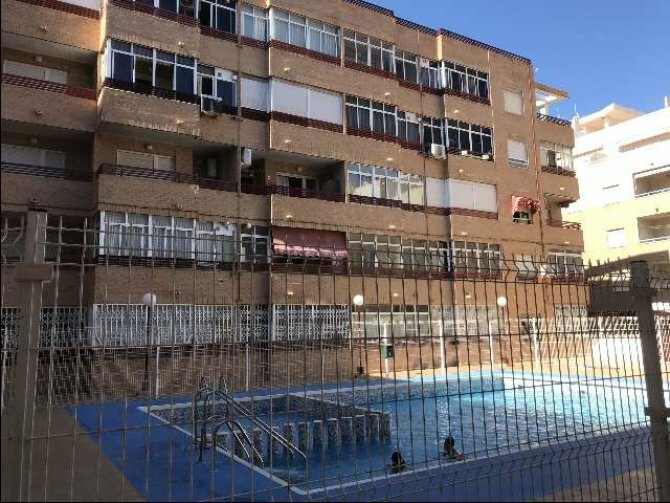 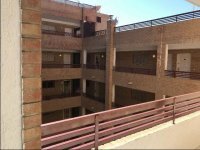 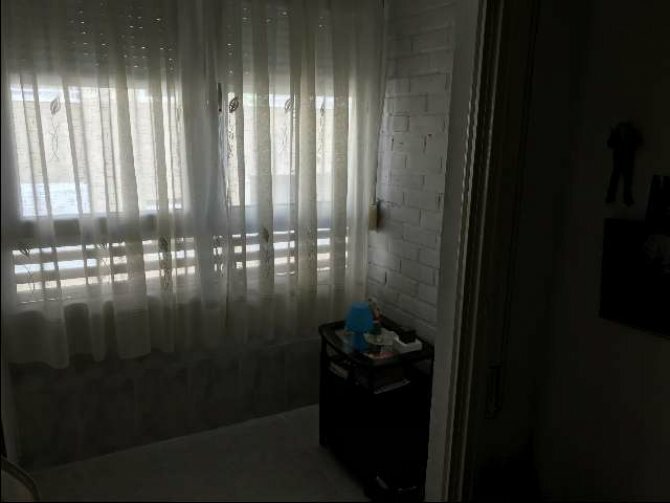 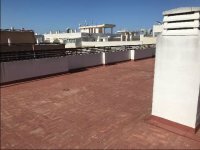 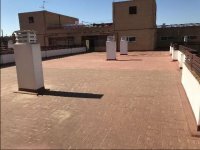 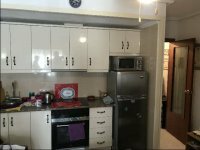 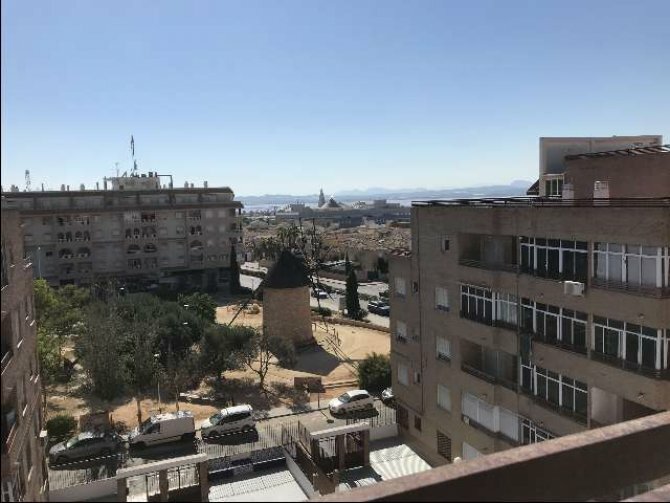 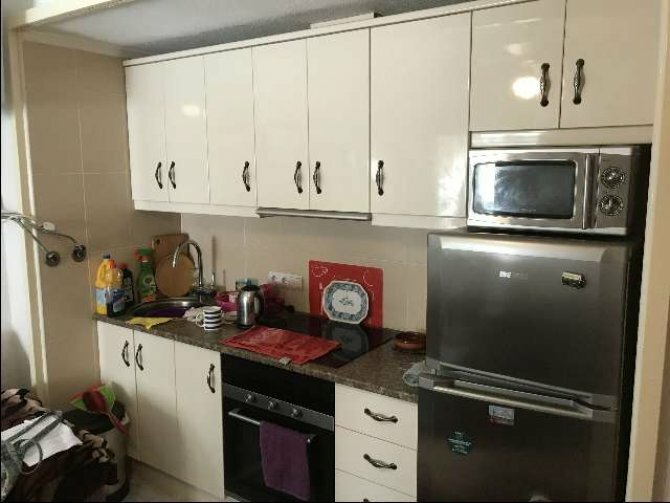 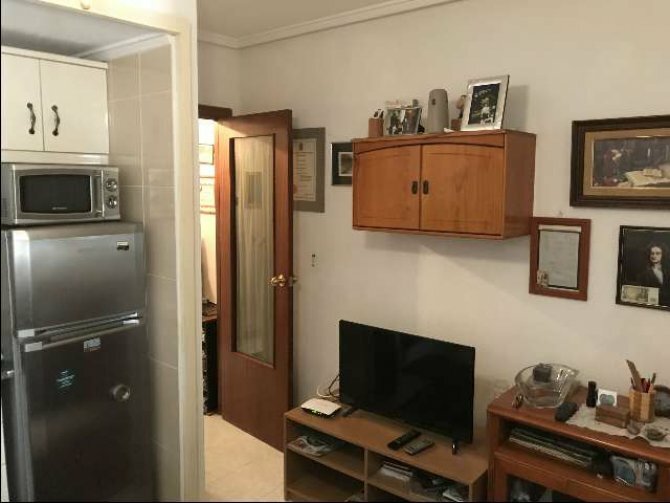 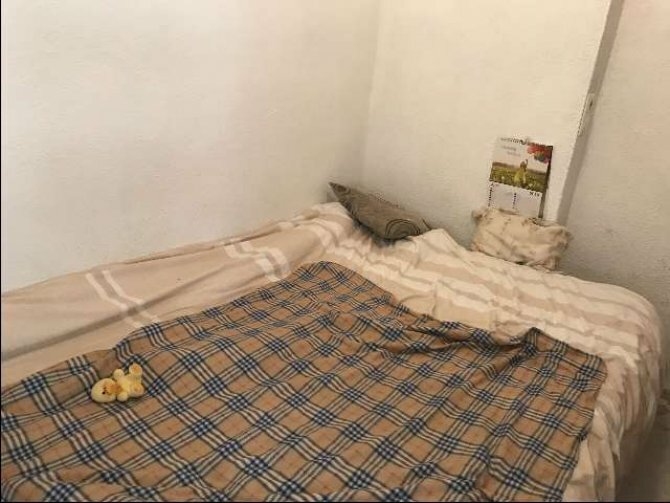 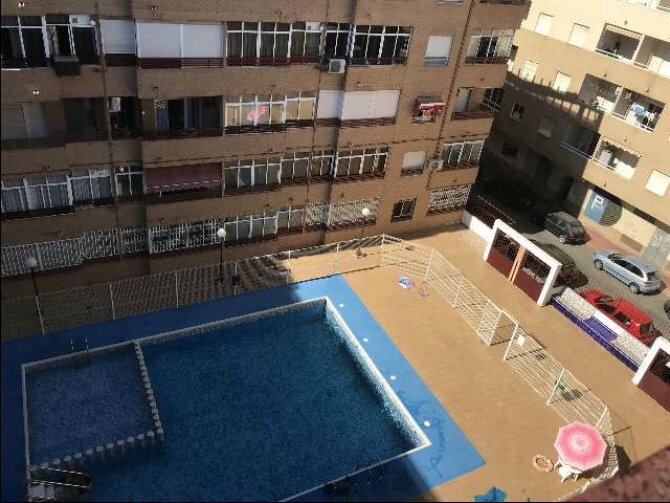 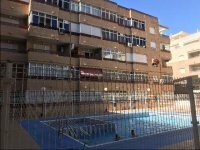 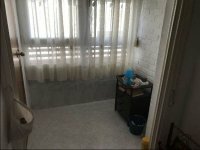 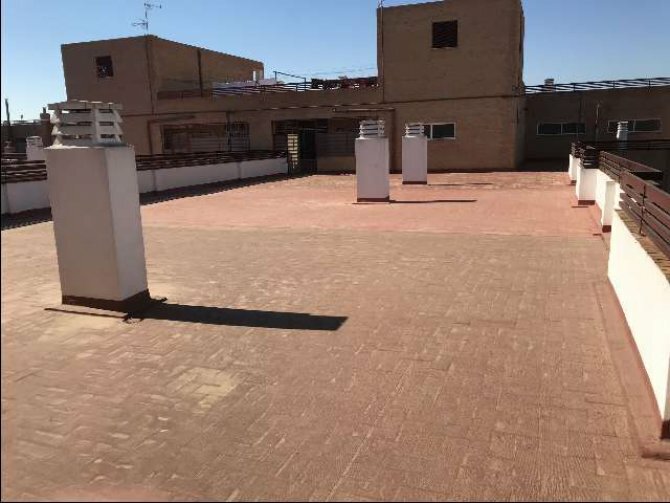 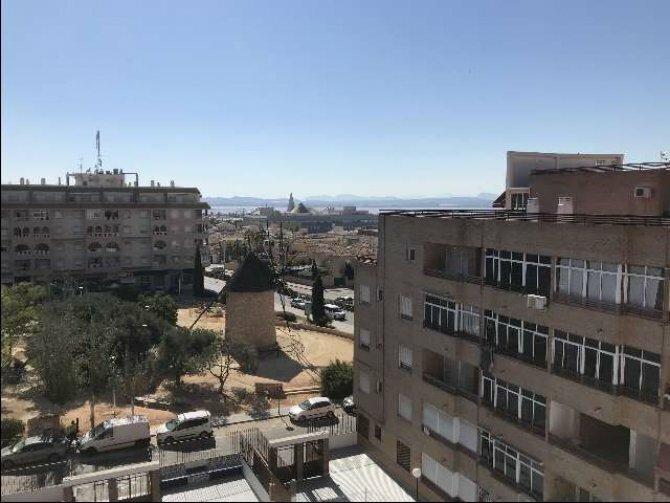 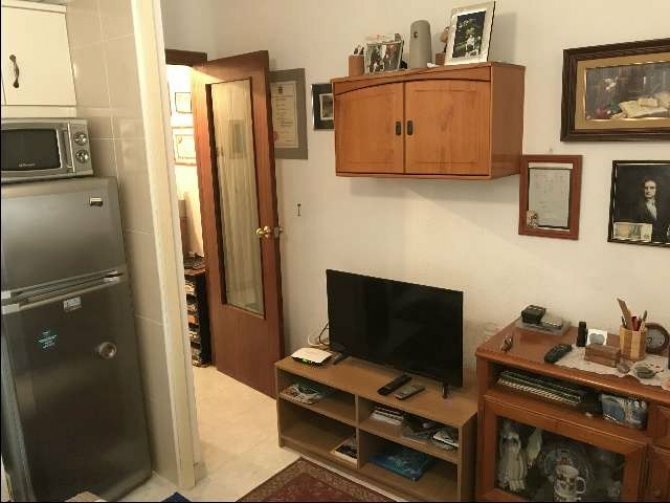 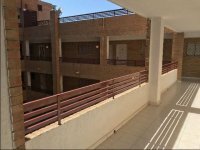 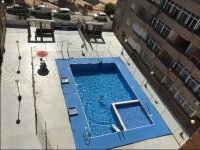 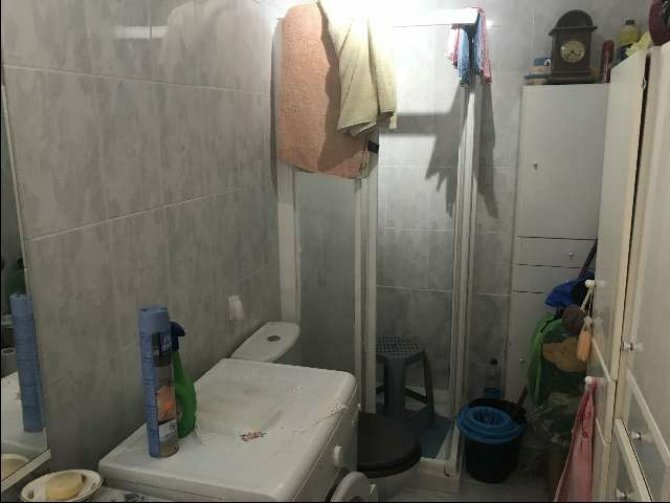 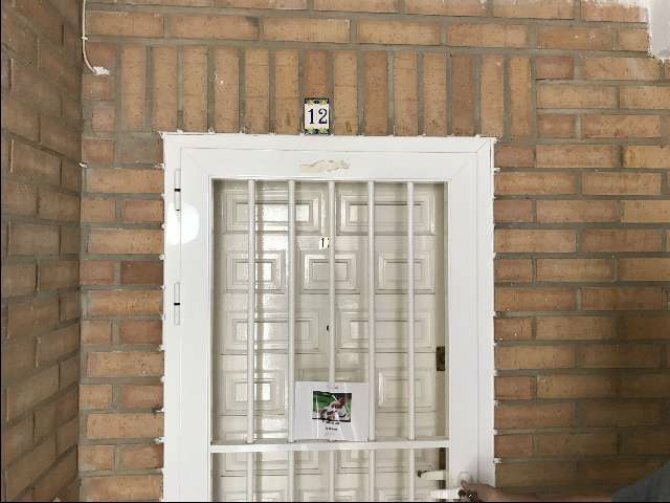 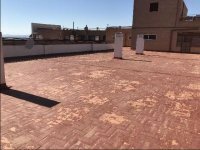 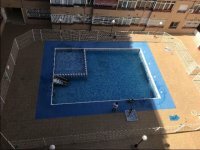 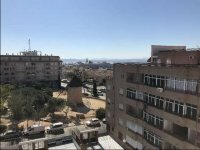 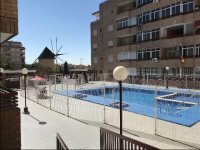 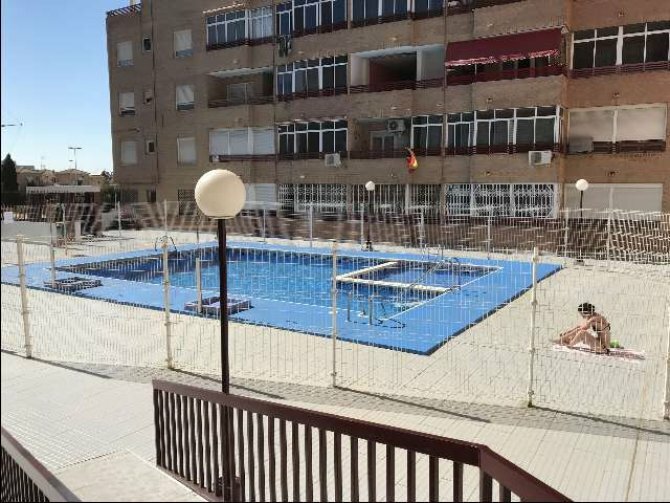 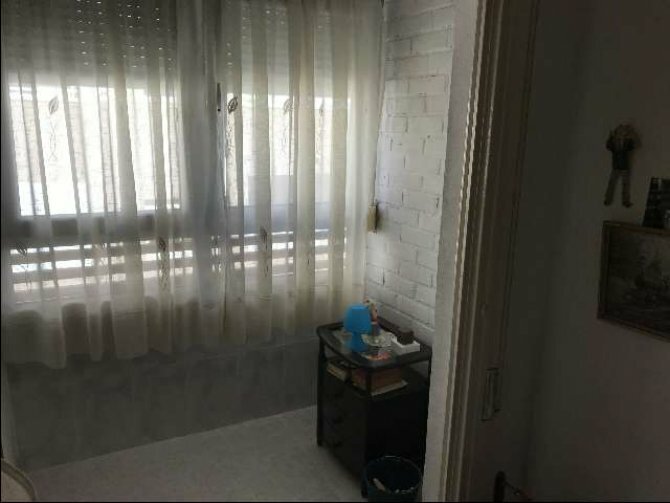 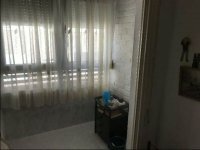 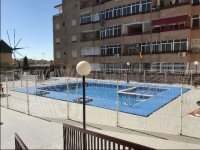 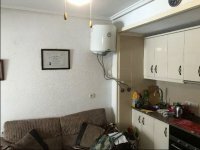 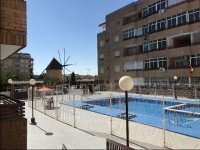 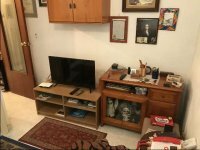 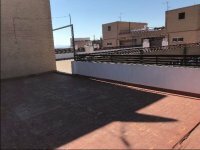 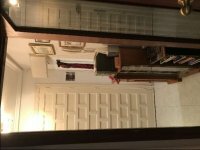 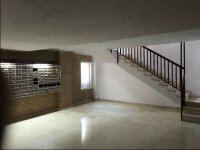 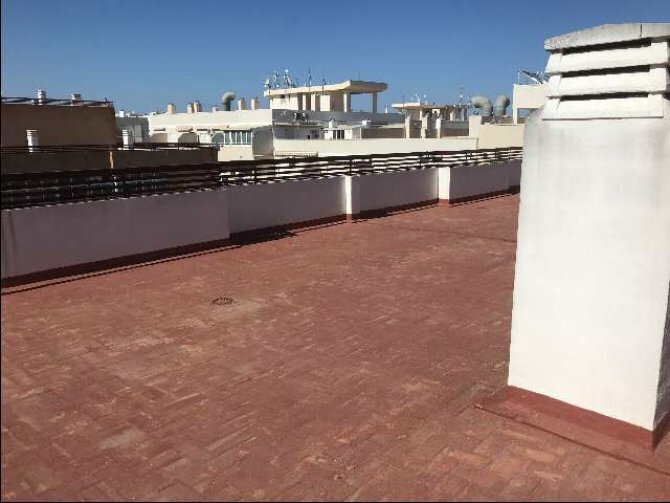 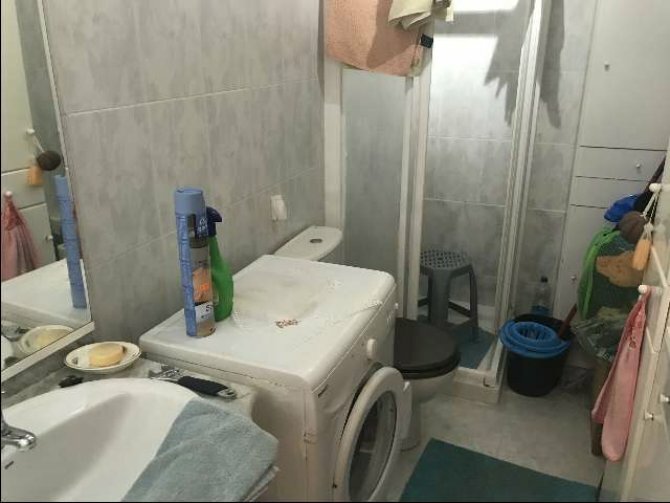 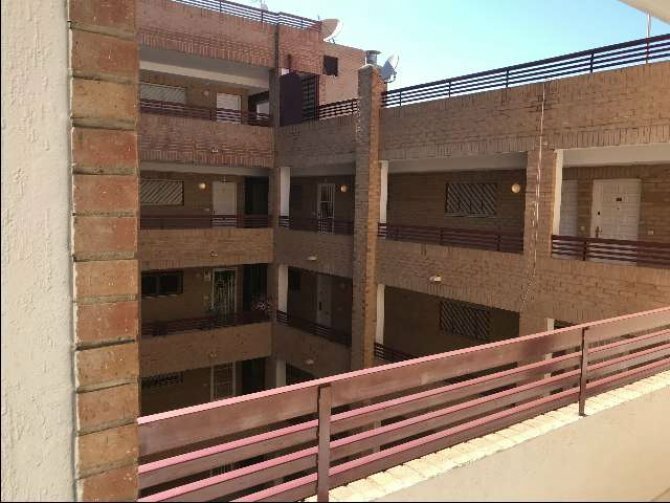 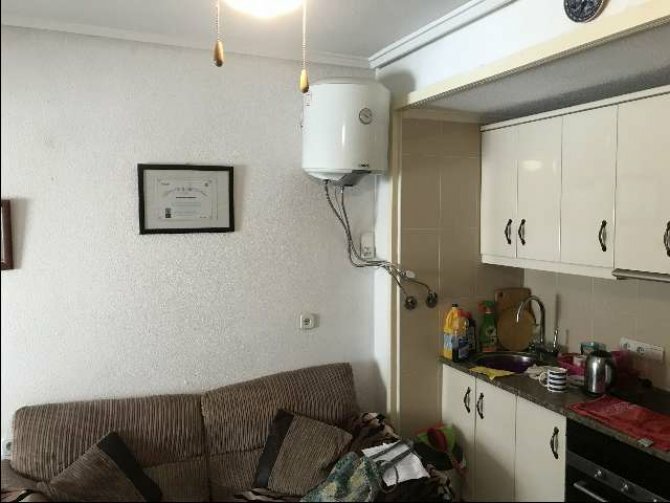 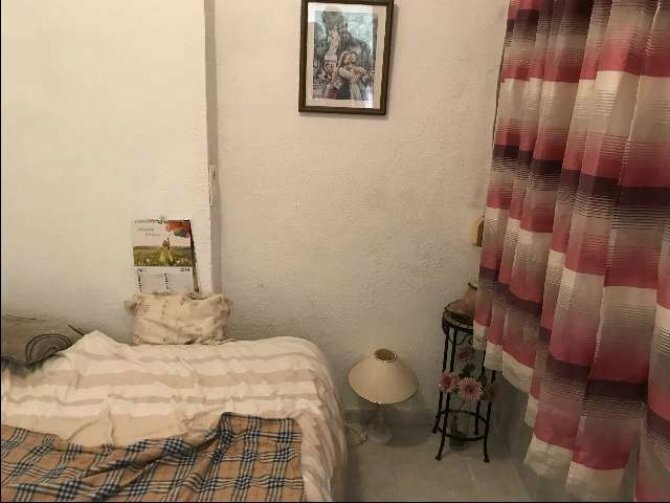 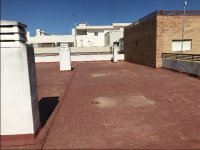 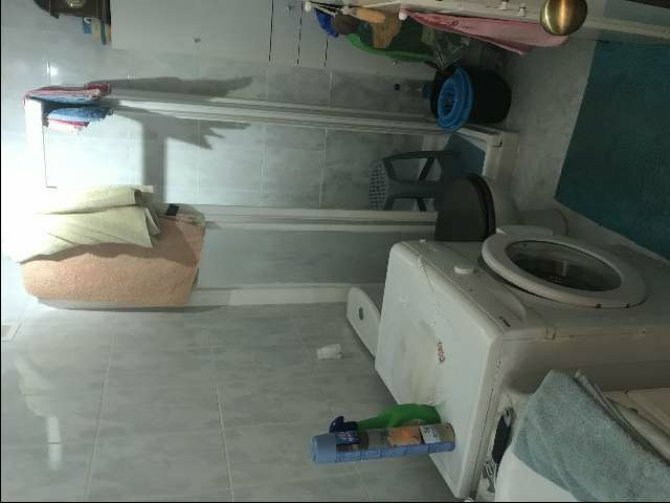 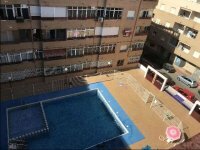 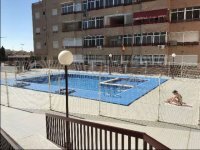 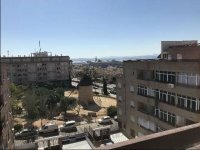 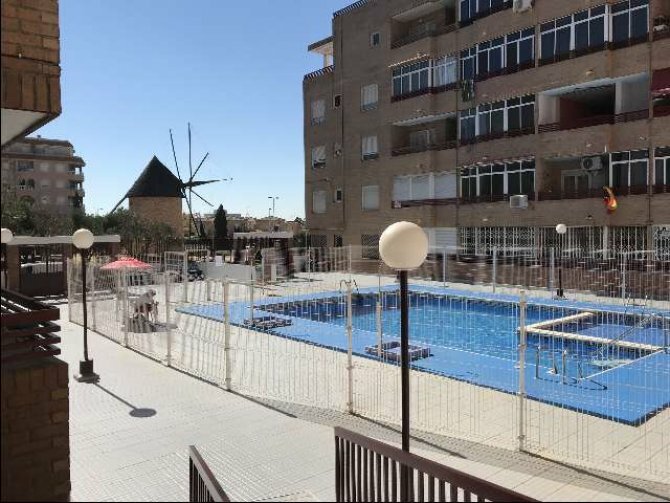 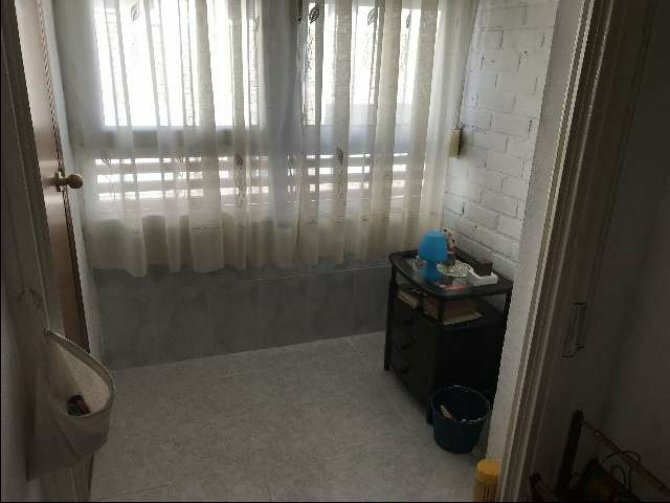 This one bedroom apartment in the center of Torrevieja, is being sold for only 42,000€. 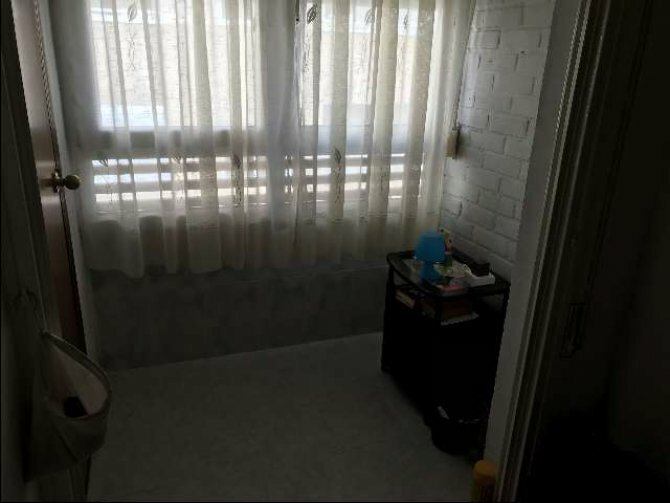 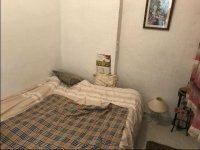 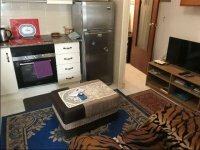 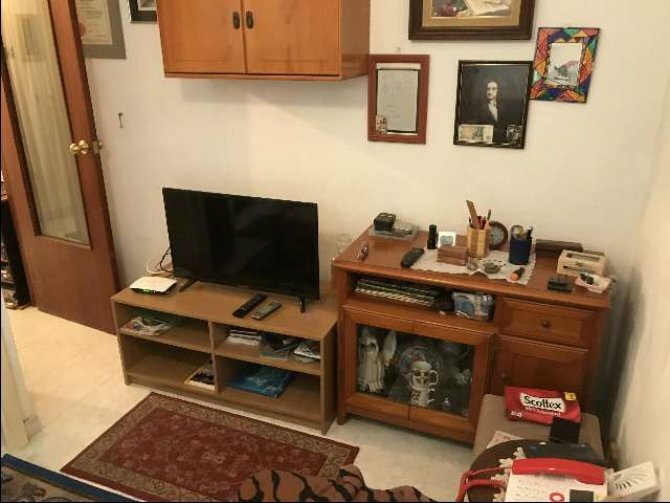 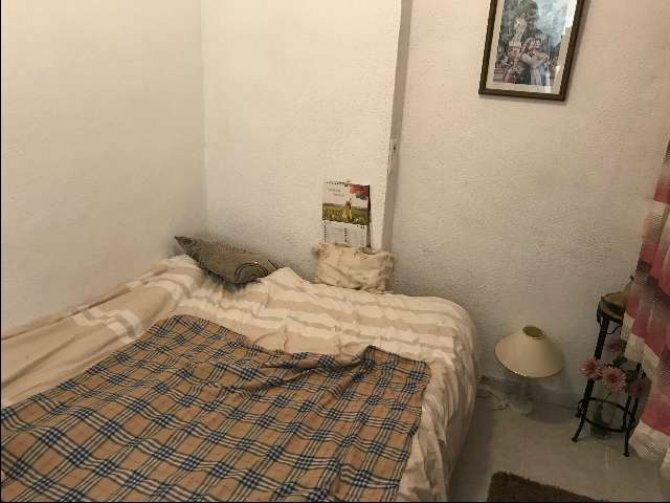 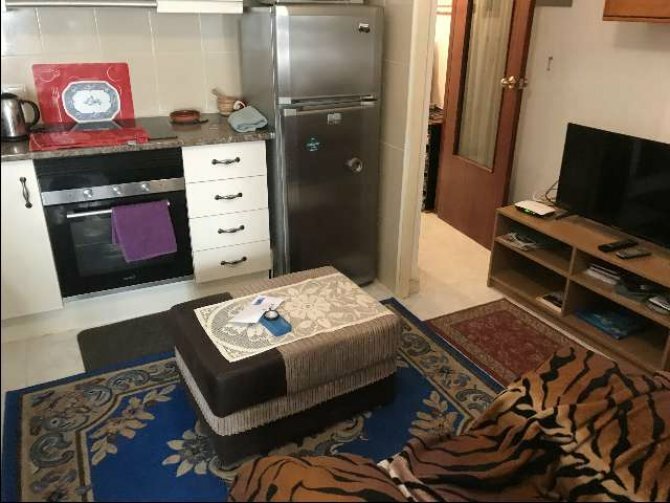 It is being sold fully furnished as per the photos and ready to move into. 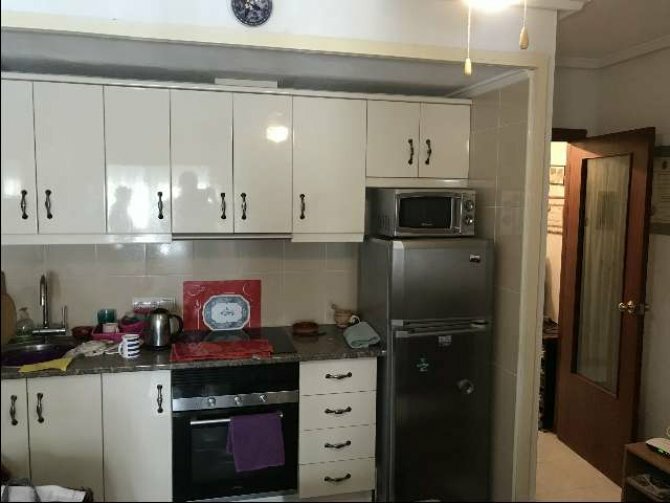 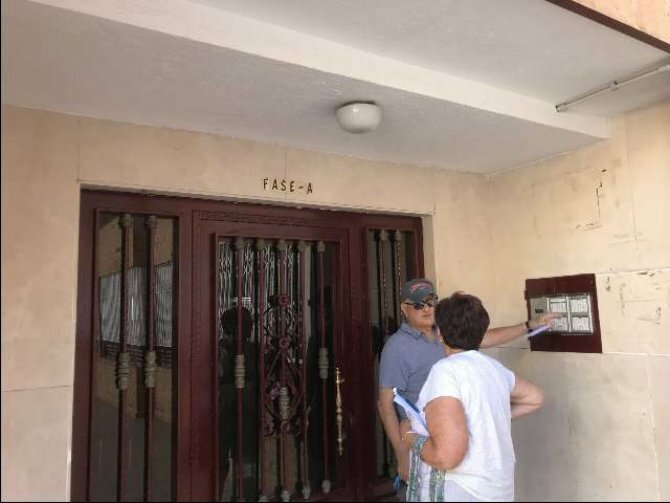 It would also make a perfect investment property for long term rental. 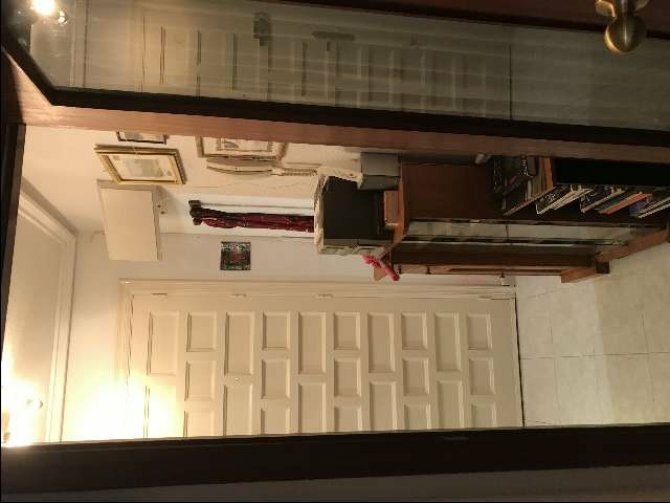 It is in a great location, only 10 minutes walk to the beach and less to the Habaneras shopping center. 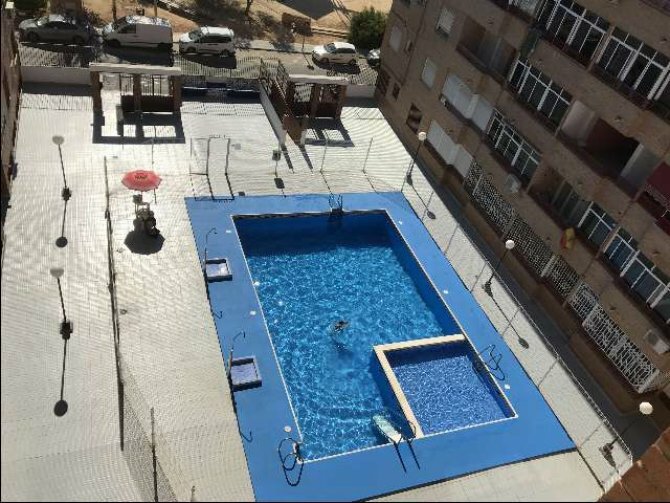 The complex has two stunning swimming pools to choose from, with large terrace areas. 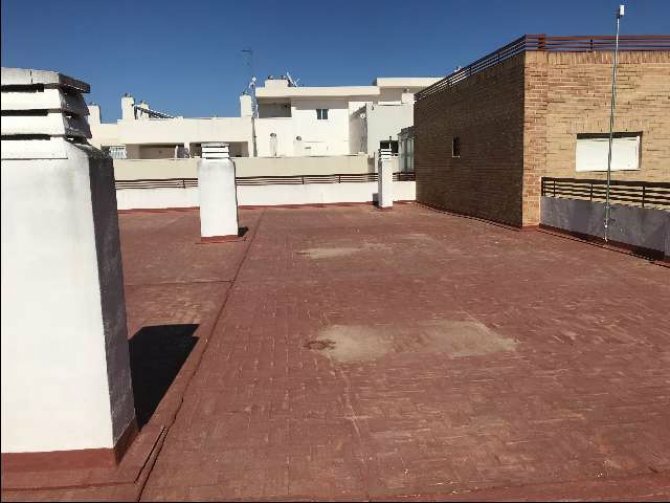 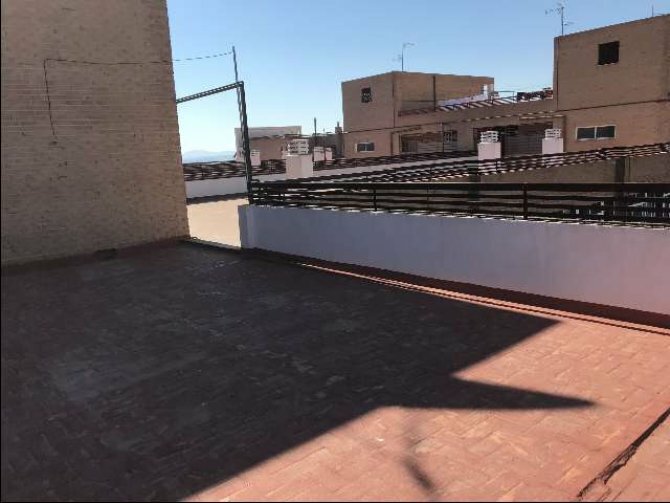 There is also a huge communal roof terrace.